It is written in Revelation 20: 6 that "Blessed and holy is he that hath part in the first resurrection: on such the second death hath no power, but they shall be priests of God and of Christ, and shall reign with him a thousand years." This verse seems to contradict Hebrews 9:27 which implies that man only dies once. "And as it is appointed unto man ONCE to die, but after this the judgment." If a man dies only once, how can he be resurrected twice? There seems to be a contradiction in the two verses. If the Bible is the word of God, there should be no conflict. Once a man dies, he may be resurrected once, and not be resurrected a second time. The Bible is the gospel truth, so what is the explanation? Speaking figuratively, those living in sin are considered dead souls in the world. Those who sin are separated from God and when God has no contact with them, they are spiritually dead, but alive in body. Without God, they are nothing, worthless, lifeless souls! The whole world is full of dead, lifeless, souls full of sins like thieves, murderers, liers, fornicators, and adulterers! Jesus came to redeem our souls from death and He gave His own life to be a replacement for our sins. He sacrificed His sinless life to die for our souls. After His death, the Holy Spirit of God descended upon the followers of Jesus Christ at Pentecost, and that was the beginning of God's kingdom on earth. 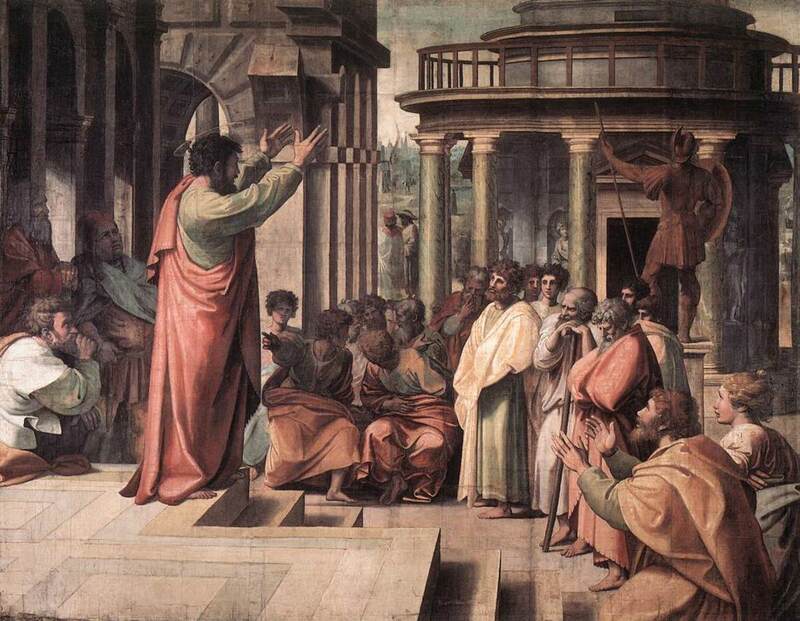 The apostles, filled with the Holy Spirit spoke with diverse tongues and in one day, Peter filled with the Holy Spirit spoke to the crowd, and three thousand were baptized. Many wonders and signs were done by the apostles. Thus the kingdom of God was established on earth and Peter performed the first miracle after the death of Jesus. These are the first resurrected souls on earth. There are two types of resurrections. One is a resurrection when the life of the person is restored, and he resumes his former life on this earth before like Lazarus, Tabitha, Eutychus and the resurrected saints. They still live on earth as usual, but they eventually die for human beings are formed from dust and to dust they return, but their souls return to God. The people mentioned are resurrected to life to live on the earth again until they die a natural death. When the whole world are judged, the sheep and goats are separated. The sheep go to heaven and the goats are sent to hell to be burned forever. This is the second resurrection as quoted in Revelation 20:6. Examples of those who were raised from the dead. 1. Elijah and the widow's son (1 Kings 17:17-24). 2. 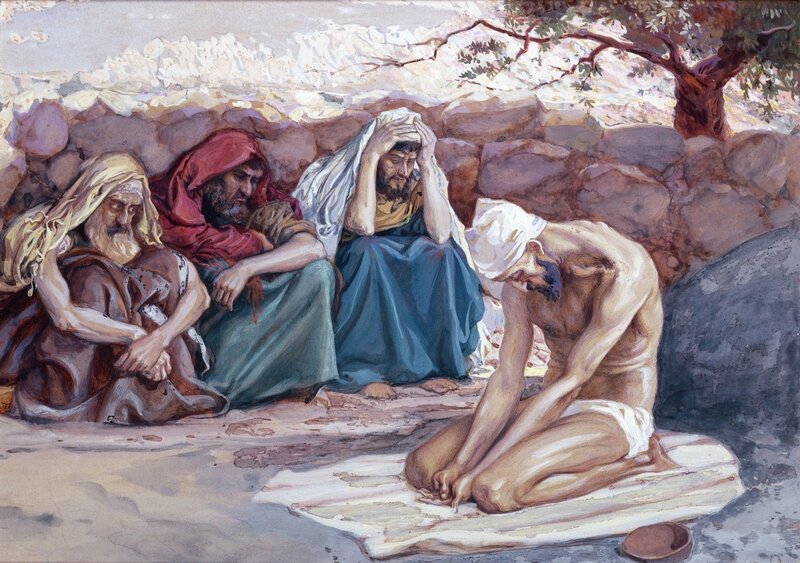 Jesus raised up Lazarus after 4 days (John 1:1-44). 3. Peter restored Tabitha (Dorcas) (Acts 9:36-42). 4. Paul prayed to God to restore Eutychus's life after he fell from a 3 storey window dead while falling asleep during Paul's preaching (Acts 20:7-12). 5. Resurrected saints after Jesus' death on the cross (Matthew 27:52-53). Since all the above were resurrected the first time (Rev. 20:6), on such the second death hath no power, but they shall be priests of God and of Christ. 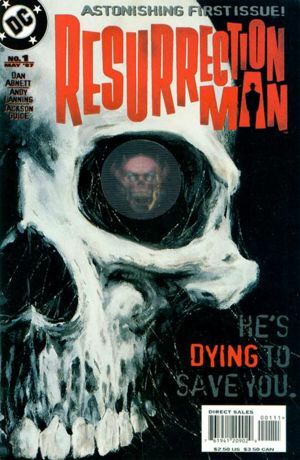 HOW DO THE LIVING DEAD BECOME RESURRECTED? The answer is very simple. Believe Jesus Christ is the Saviour, baptize in His Name, and resurrect as a new being. The old self has died being buried in the likeness of Jesus' death on the cross and raised up a new creature. The baptized no longer continues to live his old sinful life, but follows the teachings of Jesus Christ of loving God and his fellow beings. He has changed his life style completely for he no longer follows the paths of sin, but has changed to love, care for his neighbours, helping the helpless and teaching his children the ways of love, and compassion on the weak and needy. He has forsaken his selfish ways of doing every thing for himself. He is worthy to be a Christian in the kingdom of God on earth. God rules in the hearts of men and they continue to become better people as the Holy Spirit guides them. Their souls are resurrected as they continue to be refined by trials and tribulations as they sojourned on the earth until the Lord Jesus Christ returns for the second time to judge all the people of the earth. The Lord God will not accept any one with sin into His kingdom. Only the sinless can enter the kingdom of God. Baptism has cleansed their sins and they become the priests of God. In the Old Testament, sin was atoned for by sacrifice of a perfect animal whereas in the New Testament, Jesus Christ paid the price of atonement with His sinless body. It is through baptism, that our sins are washed away with the blood of Jesus Christ and we can then draw near to God. The believers or followers of Christ in the New Testament are the members of God's kingdom on earth. They worship God, obey His commandments, baptize new believers, observe the Holy Communion until He returns the second time to earth. This is the first resurrection of man on earth. Jeremiah 23:5,6 prophesies that Jesus Christ shall reign as a King on the earth, "Behold, the days come, saith the Lord, that I will raise unto David a righteouos Branch, and a King shall reign and prosper, and shall execute judgment and justice in the earth. (6) In his days Judah shall be saved, and Israel shall dwell safely: and this is his name whereby he shall be called, THE LORD OUR RIGHTEOUSNESS. The Lord Jesus has a kingdom on earth and those who believe and follow His commandments are His people on earth. They are the first resurrected men on earth who obey and worship Him as their Saviour and God. They are resurrected spiritually from death by dying with Jesus on the cross and resurrected as new born babes in Christ. They patiently wait for the Second Resurrection which will happen when Jesus returns the second time on earth to judge all the people of the world. 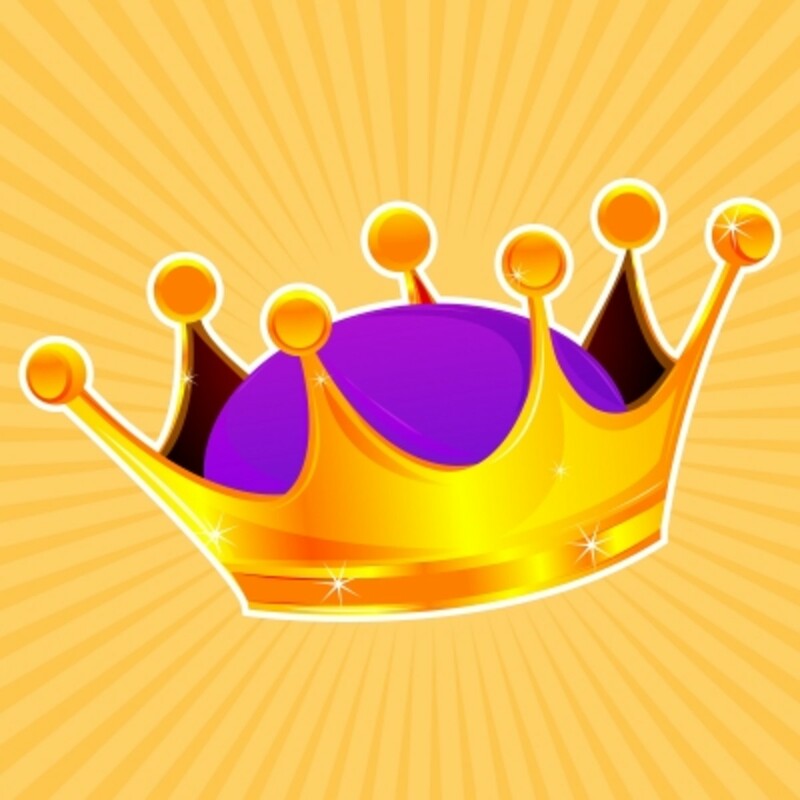 A king must have a kingdom to rule, and Jesus Christ rules the hearts of the Christian followers who are growing more and more every day. In Africa, it was reported that 6 million Muslims are converting to Christianity. 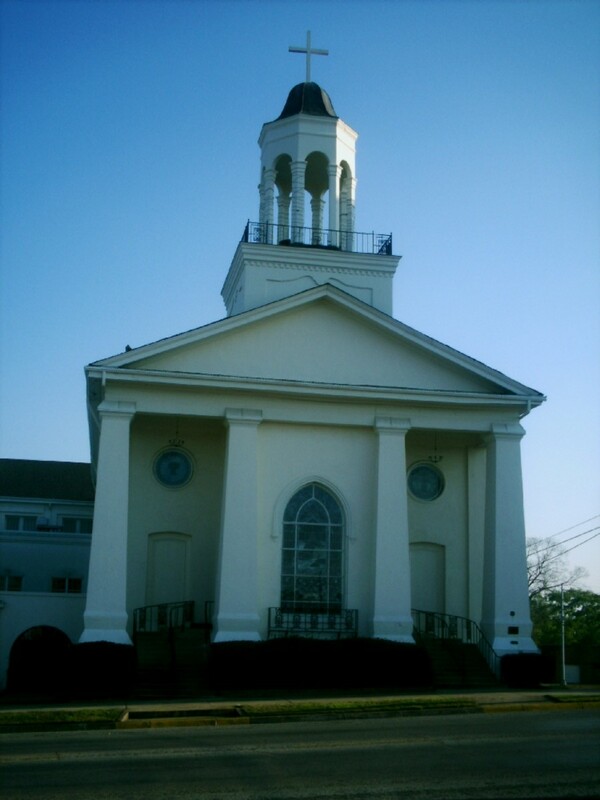 60 Methodists congregations have changed their Sabbath worship back to Saturday, the original Sabbath blessed, sanctified and rested by God. No other day of the week has these blessings. Some time ago, the RBC Ministries, publisher of Our Daily Bread stopped the observance of Sunrise Service, which is not biblical. No explanation was given. God will open the eyes of those who truthfully seek Him. For the Lord most high is terrible, he is a great King over all the earth. 1.. The remission of sins only comes from the precious blood of Jesus Christ (Eph 1:7; 1 Pet 1:18,19). 2. The precious blood of Jesus Christ purges the baptized from sins by means of baptism (Heb 14:19-22; I Jn 5:6-8). 3. Baptism has the effect of remission of sins, and washes away sins (Acts 2:38; 22:16). After the living dead souls are baptized in Jesus' name, they are cleansed of their sins and resurrected as children of God. The New Covenant God made wtih man is to fill his heart with God's Holy Spirit to dwell in the heart always, to teach them God's law, righteousness, holiness so the new covert or resurrected one can continue to grow strong and fervent in the Lord. The newly baptized must seek the Holy Spirit to fulfil all these goals. The Holy Spirit teaches them right from wrong, guides them, and fills their hearts with love of God and man. 1. The Holy Spirit sanctifies men (Rom 15:16; 2 Thes 2:13). 2. He moves men to know God (Jn 15:26; 1 Cor 12:3; Acts 16:14; Mt 16:16-17). 3. He reveals the truth (Jn 16:12,13; 1 Cor 2:11; Eph 3:5). 4. He intercedes for us (Rom 8:26,27; 1 Cor 14:2,14,15). 5. He give us power (Acts 1:8; Lk 24:49; Act 13:9-12). 6. He makes people aware of their sins (Jn 16:7,8; Acts 2:37). 7. He bestows us with gifts (1 Cor 12:4-11). 8. He enables us to bear good fruit (Gal 5:22-23; Rev 22:1,2). 9. He guides the church (Acts 8:5,29-35; 10:11-24; 13:2-4). 10. He brings unity of spirit, faith and bond of peace in the church (Eph 4:2-6; Acts 2:44-46; 4:32; Jn 17:20-23). John, the apostle saw in Revelation 20:1-3 that Satan was bound a 1,000 years and let loose after that. This occurred during the time Jesus was on earth and after a period of thirty odd years, Jesus died and ascended to heaven. On Pentecost, the Holy Spirit was poured out on the disciples and the church of Jesus Christ was established. The world was in the hands of Satan who was free to lure, cajole, tempt all the inhabitants. He had free rein over the earth, but he was bound for a thousand years, which is a figurative number, while the gospel was and is freely preached throughout the world. Satan was bound and had no hold over man for he is free to accept the gospel of truth or obey the dictates of Satan. Thus, the gospel of truth has spread for about 2,000 years and the kingdom of God was established on earth. The living dead souls were resurrected when they accept the gospel, baptized and obeyed the commandments of Jesus Christ. In the Old Testament, not many souls were saved. God made a covenant with Abraham that those who obeyed Him would be blessed and those who disobeyed were cursed. The laws or commandments were rigid and the Israelites were taken captives twice, once by the Assyrians and another time by the Babylonians. because of their disobedience to the Lord God. The people had no direct contact with God, but only through the High Priests or descendants of Aaron. In the New Covenant, Jesus became the High Priest of the order of Melchisedec, and we who believe are priests of God, and have direct contact with God. Revelation 20:6 records: Blessed and holy is he that hath part in the first resurrection: on such the second death hath no power, but they shall be priests of God and of Christ, and shall reign with him a thousand years. The Levitical priesthood of the Old Testament was abolished, and Jesus, called of God an high priest after the order of Melchisedec (Heb. 5:10), and Christians became priests of God, who have direct contact and communication with God. The resurrected Christians do no longer need to communicate to God through the priests. Finally, the Lord's Prayer in Matthew 6:9-13 and Luke 11:2-4 confirms that the kindgom of God rules in heaven and on earth. Our Father which art in heaven, Hallowed be thy name. (10) Thy kingdom come, Thy will be done in earth as it is in heaven. 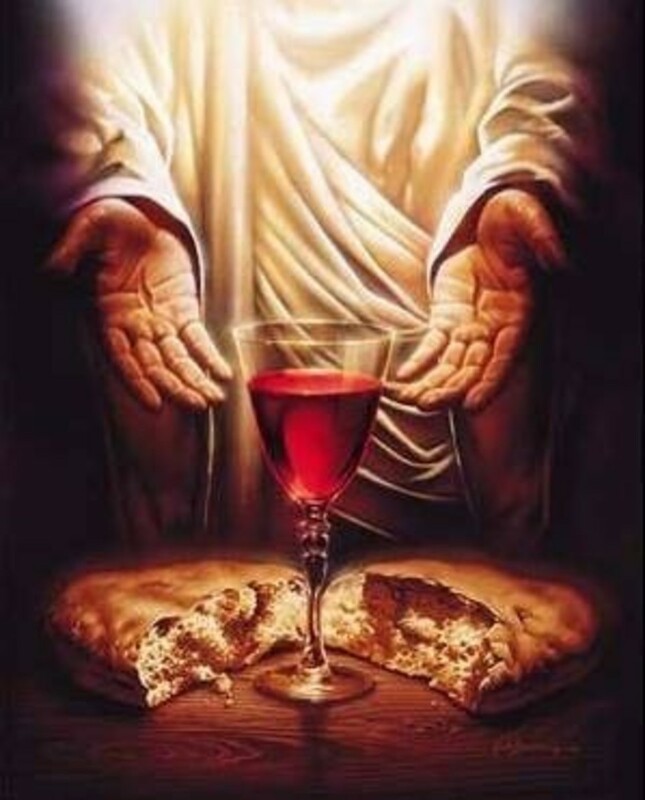 (11) Give us this day our daily bread. (12) And forgive us our debts, as we forgive our debtors. (13) And lead us not into temptation, but deliver us from evil: For thine is the kingdom, and the power, and the glory for ever. Amen. God rules on earth and in heaven, and He provides us with our provision, forgives our sins and delivers us from temptations of the world, lusts, strife, murder, lies, falsehood and greed. Thank God for the kingdom of God on earth to keep us straying from the path of righteousness until He calls us home. Praise the Lord God. Do you know the First Resurrection of Man is spiritual? Do you know the First Resurrection is after the person becomes a Christian? All naturalistic and rationalistic attempts to explain away the resurrection, to this date, have been utter failures. Thanks for visiting my site and also for commenting. Well that was quite a read. Thanks for that information. Thank the Lord that one of your followers has seen the light. I hope more people will also see the light. Thank you and God's blessings be with you. I think this is one of the best articles i have read on the internet. Satan was sent down from heaven to earth and was the ruler of the earth. 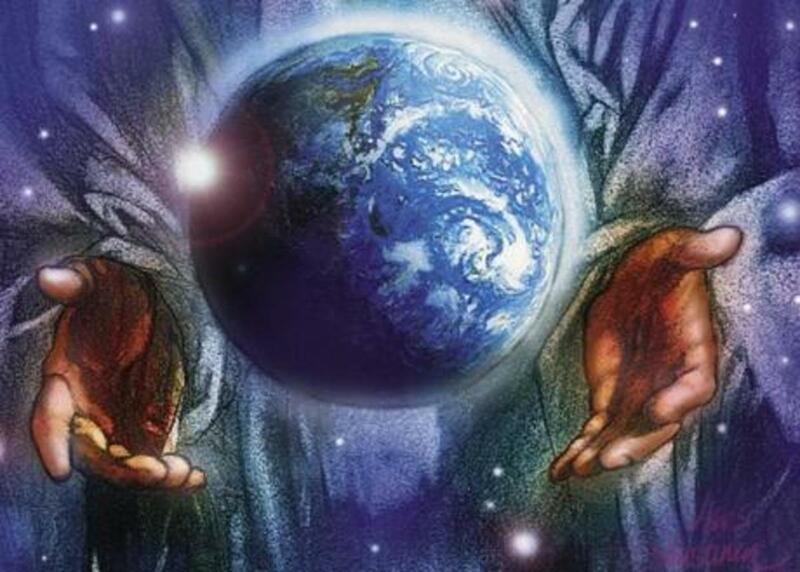 Jesus is God's manifestation on earth or YHWH's son. And Jesus came and spake unto them,saying, All power is given unto me in heaven and in earth. NB. Jesus was given power in heaven and in earth. Jesus Christ was supreme in heaven and in earth. Jesus was and is given power to rule His kingdom on earth for Christians who were and are resurrected when they follow and obey the commandments. Jesus' power on earth is equivalent to God's power on earth. Satan's power on earth was restricted for a thousand years (period)(Rev.20:6,7). This shows God's restrain on Satan for a certain period,and is during the time when the gospel is still preaching. The elect of the kingdom are the Christians who are following Jesus. When the followers of Christ on earth was free to choose between God and Satan. Satan was restrained from persecuting Christians. They are free to be Christians. The kingdom of God will be established after the 2nd coming of Yeshua.Ssatan is the ruler of this sector right now.\"The prince of the power of the air".\Which is the ashtar command.he is a fallen angel,and this whole universe is almost like Stargate sg1.They are demon aliens.